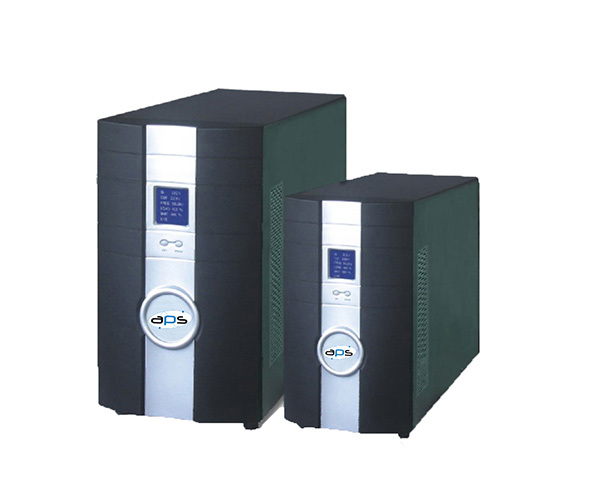 The APS-T Industrial 3P UPS is a dual conversion True Online design with digital technology topology. 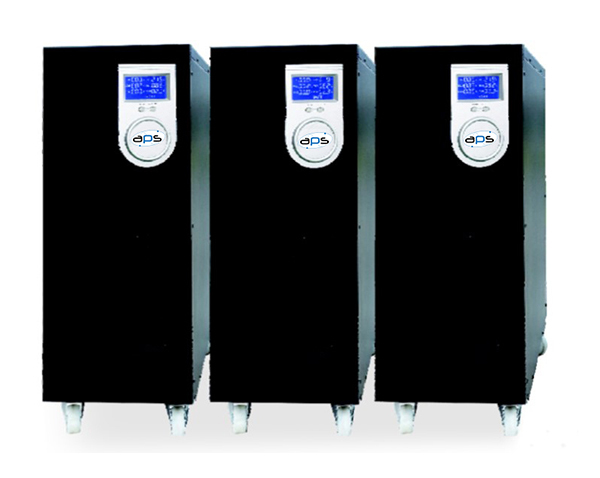 The UPS offers exceptional reliability, high fault tolerances, and high surge overload capability. 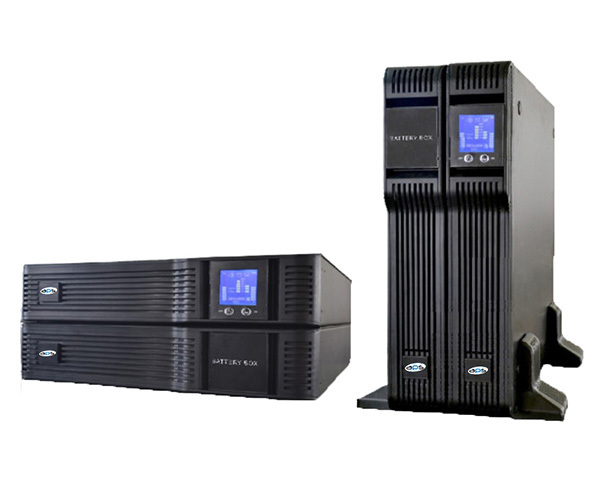 This product series can be paralleled for hot standby backup (N+1)and also can be used as a standalone solution for applications such as banking, securities as well as other institutions like data centres, communications, electrical utility and industrial automation to mention but a few. A UPS fully compatible with every load or environment. Capacities from 10kVA to 400kVA offer a wide power proposition to any application. 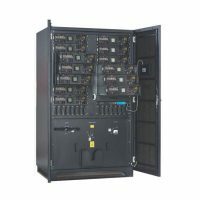 The Multi-UPS parallel functionality allows users to parallel up to 8 UPS’s at once for scalability and (N+1) via DSP control. Full digital control technology makes the whole system more precise, fast reacting, reliable and stable. Precise intelligent monitor functions can provide RS232, dry contact and parallel interface. Using intelligent battery charging and discharging mode as well as management mode, one can effectively improve the battery life. 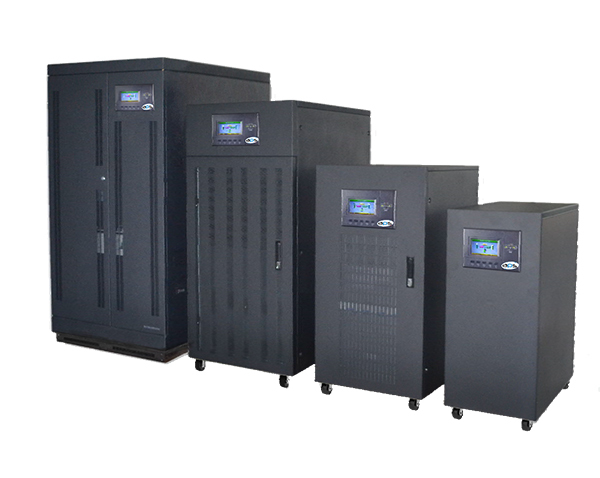 The UPS system is put through strict tests of short circuit and 2KV high voltage isolation tests. An optional twelve pulse solution or plus active power filter is available to effectively correct the input power factor.